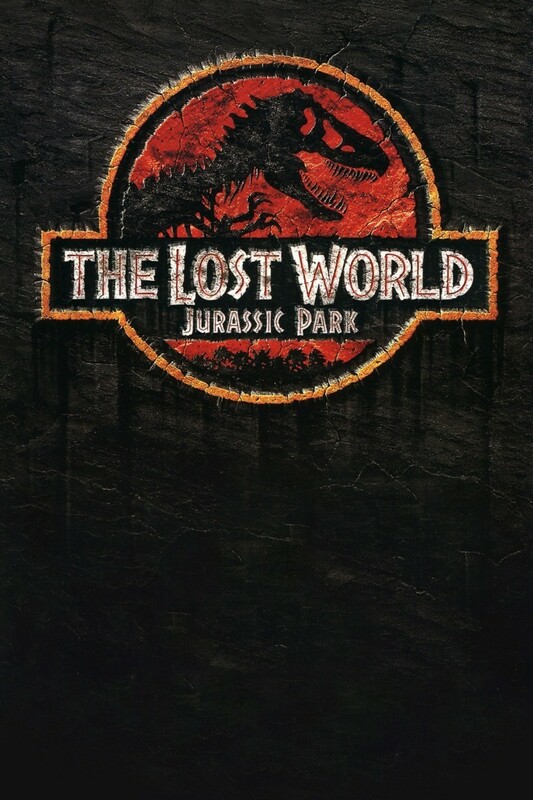 favorite Ian Malcolm (Jeff Goldblum) returns to the screen in The Lost World: Jurassic Park, the first sequel to Stephen Spielberg's sci-fi classic. Malcolm and his girlfriend Sarah Harding (Julianne Moore) are sent on a mission back to the dinosaur-ridden islands in Central America to document the wildlife and muster public support to preserve the habitat as a nature reserve. Upon arriving, they discover other human visitors on the island: the insidous InGen Corporation who plan to capture and ship live dinosaurs to the United States to build a new theme park.